Trump’s budget proposal would effectively cut the program’s budget down to nothing. It currently has an annual budget of about $73 million. Sen. Mark Warner, D-Va., said the budget slashing is a break from a bipartisan tradition of supporting cleanup efforts. He said the plan would affect recreation and tourism as well as the fishing industry. 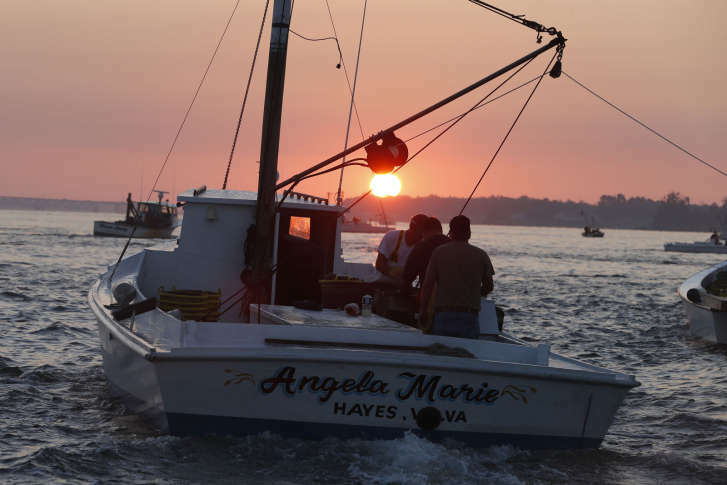 Environmental advocates say the federal program has been a major factor in reducing pollution, improving water quality and helping crab and oyster populations rebound in the Chesapeake Bay. They say the cuts proposed by the federal government could reverse years of progress. According to the foundation, about $59 million of the $73 million in EPA funding for the program in the 2016 fiscal year budget was funneled down to state and local governments and groups that work to improve the bay. The District and six states, including Maryland and Virginia, have been awarded grants annually to develop plans to reduce pollution.